SUDDEN IMPACT is more than a tale about a hit and run. One rainy night in Sacramento, a cop never sees the car that struck him. The victim, Officer Tommy Ensor, is no ordinary cop. He’s a hero, a devoted family man, and a coach to at-risk kids. When he dies as a result of the accident, the public, not to mention the Sacramento Police Department, want his killer. But the driver who didn’t stop isn’t ordinary either. He’s a judge. And in that split second, he did something so totally uncharacteristic it changed his life and the lives of everyone close to him. The case is spearheaded by Terry Nye, head of Major Crimes, whose retirement is just weeks away. He is joined by his partner, Rose Tafoya, a smart, ambitious, and young detective who recently joined the unit. Adding to the difficulties of the case is the intense public scrutiny coupled with inter-departmental politics over the next chief of police—either of which could be career-enders. As Nye and Tafoya search for Officer Ensor’s killer, Judge Stevenson is presiding over a criminal case as if nothing is wrong. Stunned by the fact he didn’t stop, he nevertheless has steeled himself to do what has to be done: compelled, he believes, to break the law in choreographing his cover-up. 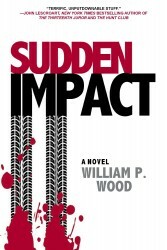 This is William P. Wood’s new page-turner, SUDDEN IMPACT. “I was intrigued by the idea of hit and run accidents, which are on the increase, and what would happen if someone who has led a fairly decent life made a split second very bad decision in a hit and run situation. 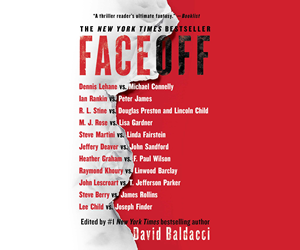 SUDDEN IMPACT is the third William P. Wood novel to feature Tafoya and Nye. They first appeared in PRESSURE POINT where an open and shut tragic purse snatching turns to uncovering a deep-cover spy. In THE BRIBE they have twenty-four hours to solve the shooting of a Congressman with national security concerns. “I never thought I could do series characters, but these two people just captivated me and I enjoyed being in their company, watching them, and listening in on their arguments and conversations. It’s been a revelation to me as a writer. 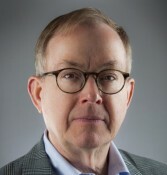 Wood’s earlier works are all stand alone novels and draw from his experiences as a lawyer and prosecutor in California. His familiarity with judges, cops, and people in the justice system are found in all his work. His first novel featuring a judge is COURT OF HONOR that was filmed as BROKEN TRUST starring Tom Selleck. If you are fans of this type of thriller don’t hesitate to check out his other books by visiting his website. True-life fans might want to check out THE BONE GARDEN, the “definitive” story of killer Dorothea Puente. Wood sent her to prison for a series of crimes where she drugged and robbed elderly men and women, often as she masqueraded as a live-in nurse. Three years after she was released from prison, bodies were being dug up in the yard of her downtown Sacramento home (about six blocks from the District Attorneys Office!). After a nationwide manhunt she was tried and convicted for three of the nine murders. She died in prison several years ago. He begins each writing session with an edit of the previous day’s work. “I probably look at, change, tinker with pages thirty to forty times. 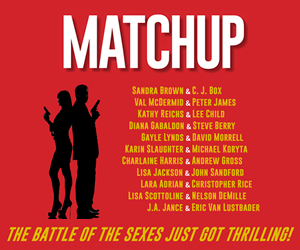 SUDDEN IMPACT, I hope, is a book ITW members will find engaging, provocative, and vivid,” he said. 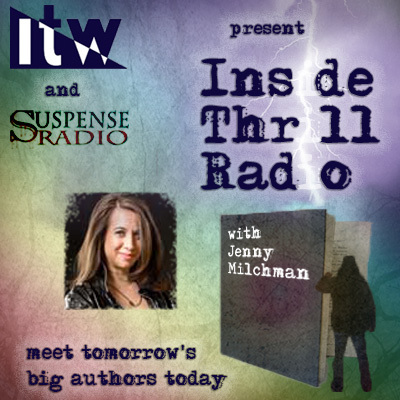 William P. Wood is a former deputy district attorney and the bestselling author of numerous legal thrillers and an acclaimed nonfiction book, “The Bone Garden,” about serial killer Dorothea Puente. Two of his books have been adapted into the films “Rampage” and “Broken Trust.” He lives in Sacramento, California. 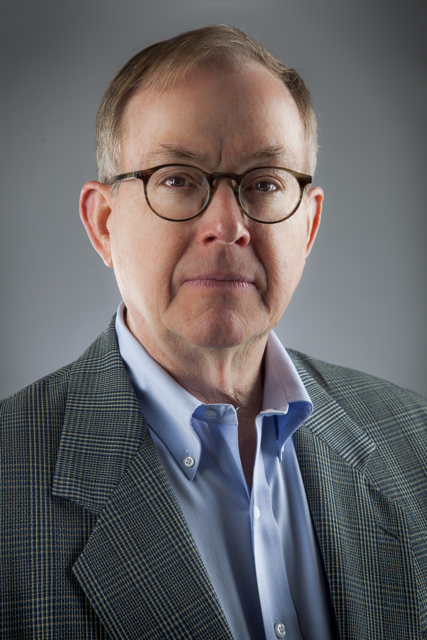 To learn more about William P. Wood and his books including SUDDEN IMPACT, visit his website.